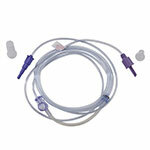 Make ADW Diabetes your preferred supplier of all of your enteral feeding product supplies. 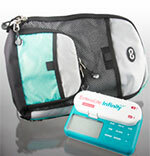 At ADW Diabetes, we offer a complete line of feeding pumps, bags, tubes, and accessories to perfectly fit your needs. 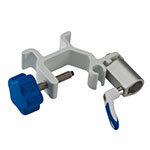 We have these items available for you in single unit packages as well as in discounted bulk packs for your convenience. ADW also has a complete line of nutritional supplements from such quality brands as Abbott and Nestle Nutrition. Trust ADW Diabetes and experience our fast delivery, great pricing, and superior service.